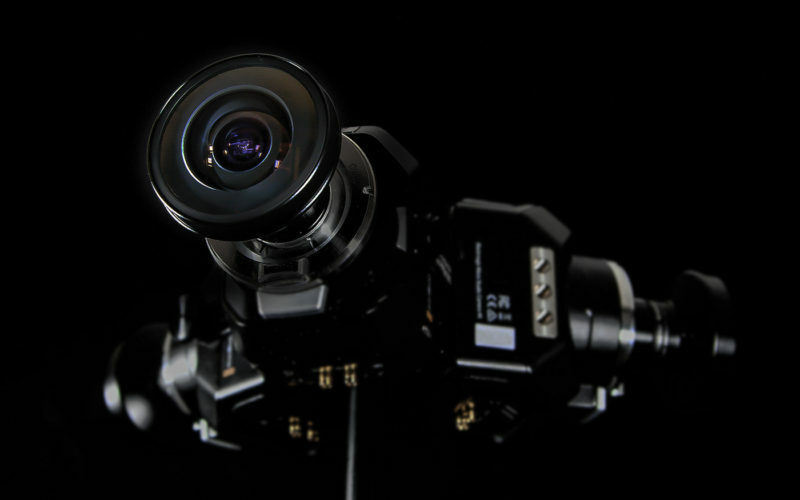 The F3-6K Camera System is a true studio grade VR video acquisition and broadcast system featuring real-time stitch, preview, record and broadcast. 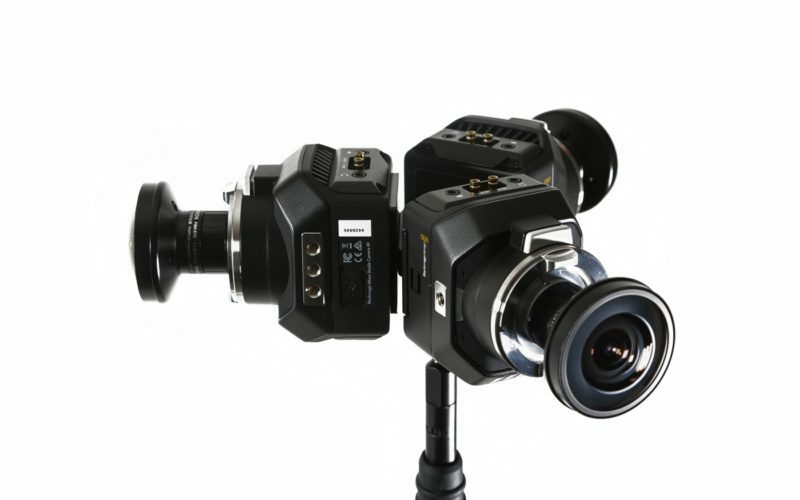 There are special deals available for existing owners of Black Magic Micro Studio 4K cameras and the Nokia Ozo. 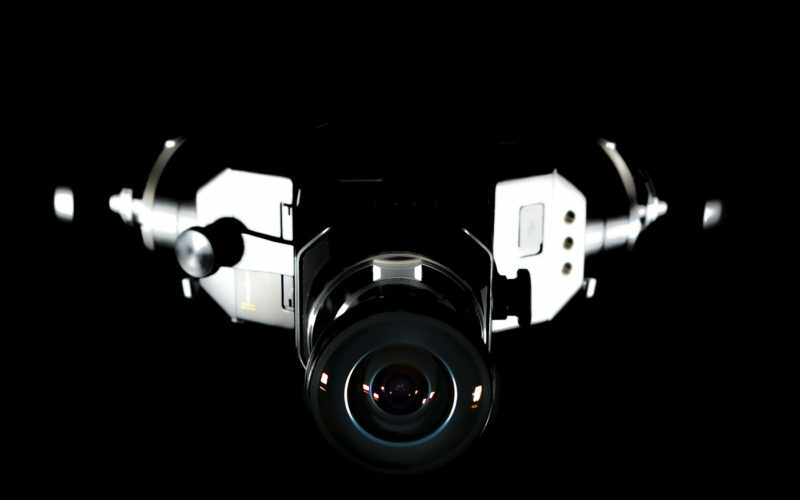 Camera remote control via S.Bus or full creative control, including live color correction, using Blackmagic ATEM controllers. 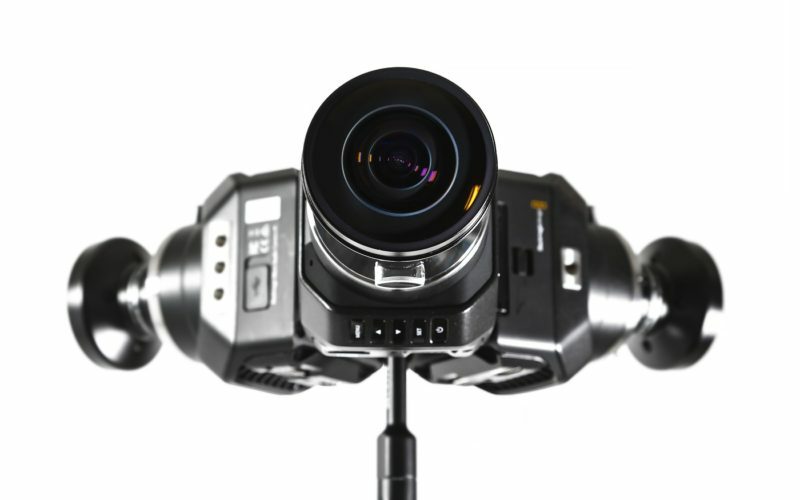 Works seamlessly with professional broadcast and live streaming equipment. Power/Comms/Sync (POCS Box) junction box simply connects all the non A/V cables to the rig.